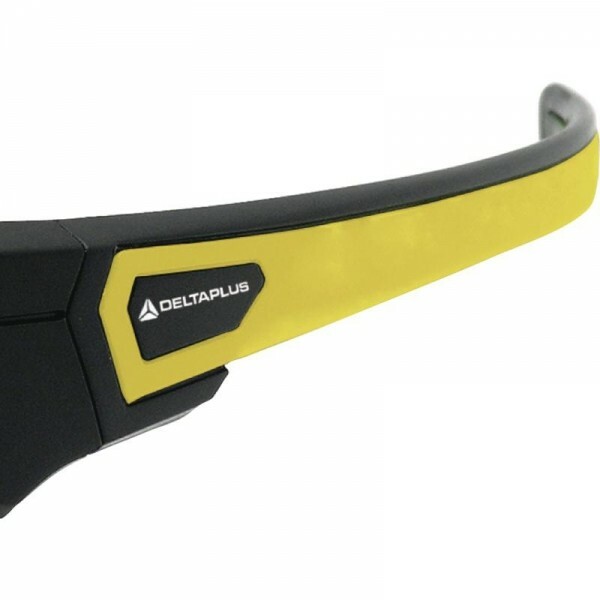 The Delta Plus ASO Safety glasses are made with a Polycarbonate lens and features the D-Pad technology which allows these glasses to have a universal fit. 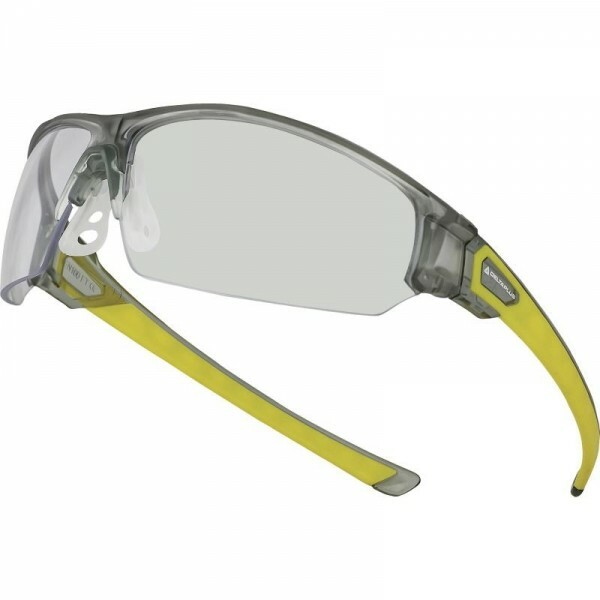 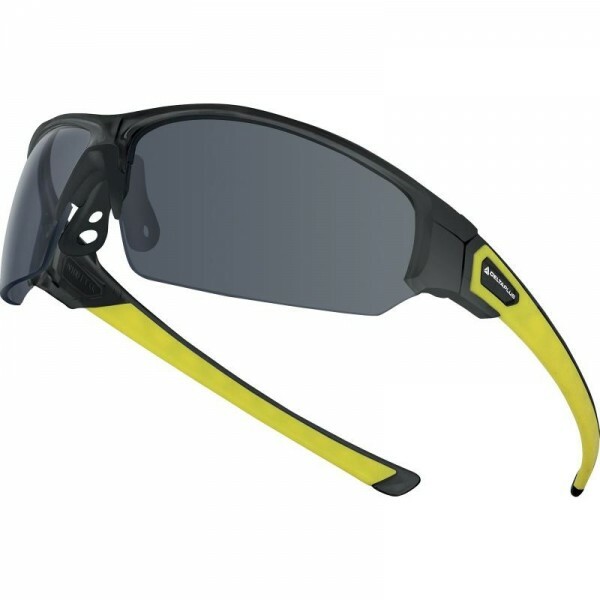 These safety glasses are also very flexible and have Anti-slip bi-material arms. 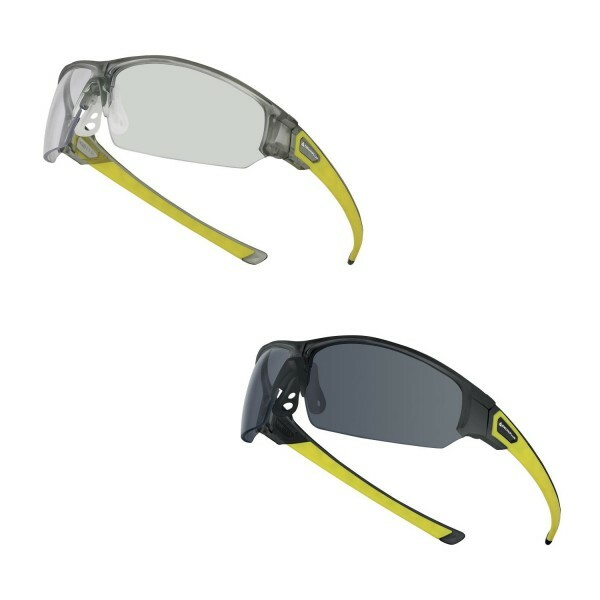 Available in Clear and Smoke. 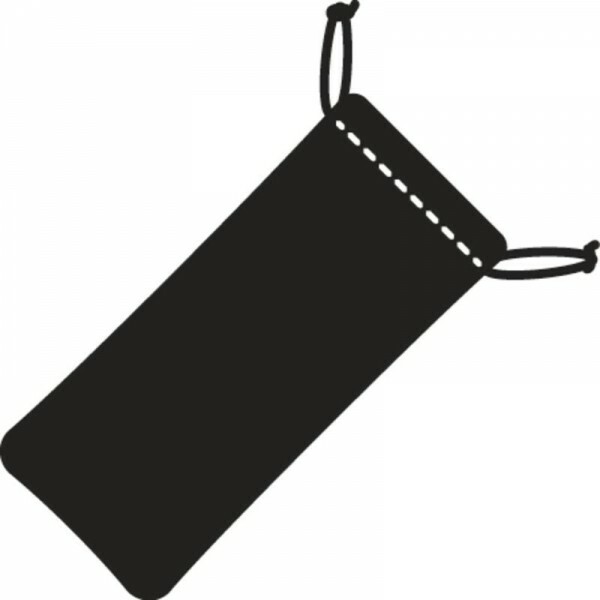 Nose piece suitable for all body shapes.